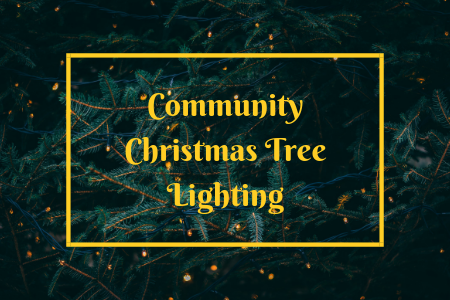 Come and join us in lighting your community Christmas tree! Mail your letter to the North Pole, say Hi to Santa, and sip on a cup of hot cocoa. 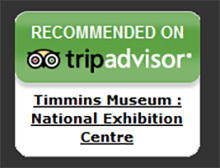 The Timmins Symphony Chorus and the Timmins Concert Singers will sing carols to add to the Christmas spirit.